Welcome To The Olympic Peninsula! Listing provided courtesy of: Windermere RE West Sound Inc. Enjoy the ease of one level living in this beautiful view home. Soaring ceilings & dramatic window heights capture incredible views of the Hood Canal bridge, Cascade Mountains, & Puget Sound. Gleaming oak hardwood, formal dining room, breakfast nook w/ attractive built-in wooden booth, 2 wood burning fireplaces w/ electric fans, & plenty of storage throughout. Spacious master suite features a spectacular view, cozy fireplace, private access to the rear deck, 5 piece bath, & large walk-in closet. This property search is part of the Coldwell Banker Best Homes website. Listing information is courtesy of the WA-NWMLS and Coldwell Banker Best Homes. Property information is based on available data that may include MLS information, county records, and other sources. Listings marked with this symbol: provided by Northwest Multiple Listing Service, 2019. All information provided is deemed reliable but is not guaranteed and should be independently verified. Properties subject to prior sale or rental Information has not been verified by agent and should be verified by buyer. 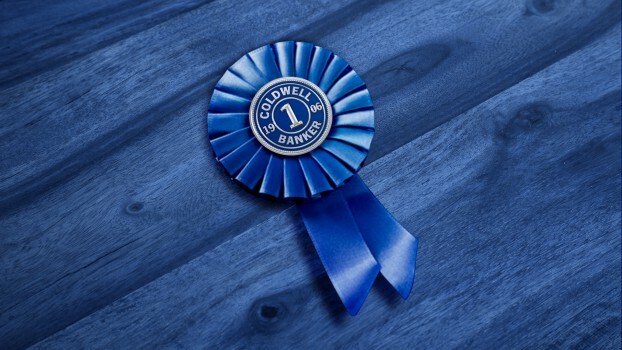 © 2019 Reliance Network and Coldwell Banker Best Homes. All rights reserved. U.S. Reg. Copyright TX-5-910-991, TX-5-910-992, TX-5-910-993, and TX-5-910-994. Equal Housing Opportunity.